Most of the fish oil we use goes to fish farms, because fish don’t actually make fish oil. What we call fish oil are long chains of omega-3 polyunsaturated fatty acids. These acids are very important in human diet, especially for the well functioning of the brain – but fish don’t produce them. It’s actually algae and fungi that naturally produce these acids. In the wild, fish eat them and accumulate the oils, some in larger quantities than others. 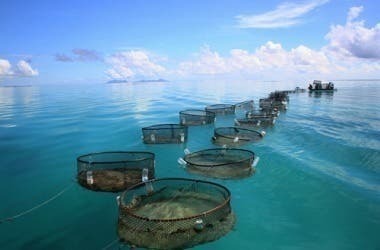 However, fish farms are very different – fish from fish farms don’t eat a natural diet, so they don’t have “fish oils”, and have to be administered the oils artificially, from other fish. “The big problem is that fish farming is dependent on these fish oils as an input,” says Jonathan Napier, lead scientist on the Rothamsted trial. “[A farmed fish] is not going to grow up looking like a real fish or tasting like a real fish. 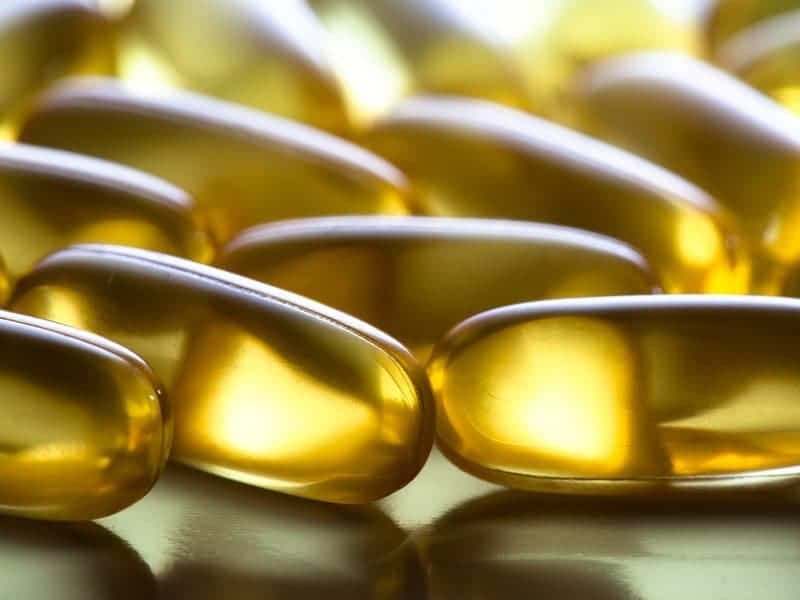 It simply won’t have the right fatty acids in its oils,” says Colin Lazarus, a biologist at the University of Bristol in the U.K. who is not affiliated with the current trial. Algae populations are difficult and economically unfeasible to maintain on a large scale, so the only place left to take fatty oils is from other fish. Yep, we use fish to grow other fish. If that seems downright ridiculous to you, you’re absolutely right. With fish populations dwindling all around the globe, that’s downright the stupidest thing we could do – and yet we do it, on a large scale. For the farmed fish to be nutritious, it needs more fish. Now, researchers may have finally found a way to overcome that vicious cycle, using genetically modified plants to grow the fatty acids we want grown fish to have. Even though agriculture is not having its best period at the time, it’s doing much better than fish stocks are – so it seems like a decent solution to the problem. “Genetic modification could provide a more sustainable route to growing fish for human consumption because hoovering up the seas, taking up all the fish in the sea to grind up masses of it in order to get fish oil to grow fish in captivity is not a sustainable exercise,” says Lazarus. But how does one modify a plant to produce fish oil? In order to design it perfectly, you need to figure out which genes produce an acid with the right number of atoms. “If you’ve got the right genes, then the plant will happily do it for you,” says Lazarus. For example, in 2004, Lazarus’s lab cut and pasted algae genes into an Arabidopsis, a small flowering plant frequently used in tests to observe biological reactions. After it was spliced together, the whole plant produced low levels of long-chain omega-3 and omega-6 fatty acids. The process is extremely delicate and required a lot of tinkering, taking them over 10 years to reach acceptable levels. “It was a bit like trying to find all the parts to make your device and then once you’ve got all the parts then you could assemble them,” says Napier. 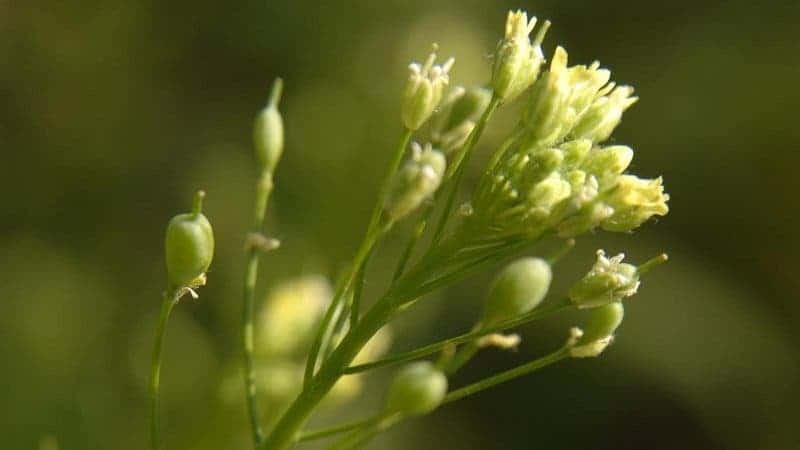 Camelina plants have long been used in the biofuel industry, because they have a very quick life cycle and they don’t cross breed with other crop plants. What the team did was genetically modify the Camelina plants to have seven algae genes, producing significant quantities of fatty acids. Growing in the greenhouse, these Camelina plants produce seeds that contain 25 percent omega-3 oils (12 percent EPA and 14 percent DHA) and 75 percent regular vegetable oil. Now, the test will be seeing how these plants fare in real conditions; this will be done every year until 2017. It’s still a long way from happening on a large scale, and it’s not a solution to dropping fish stocks – but it’s a start.